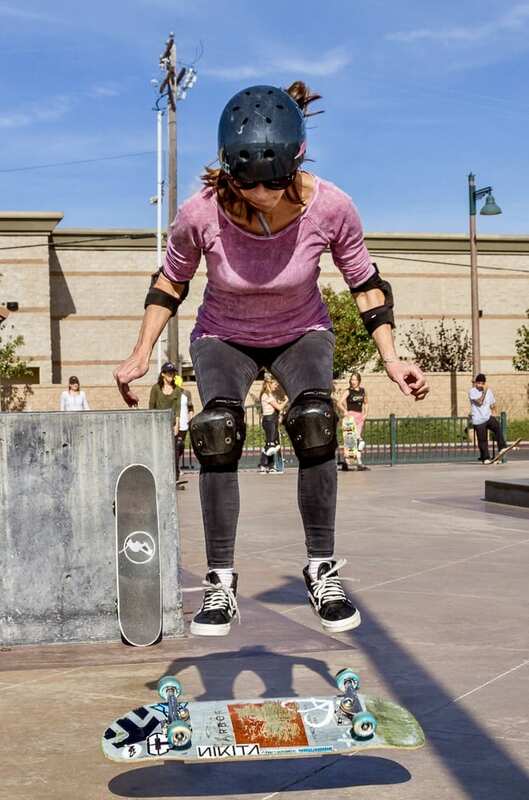 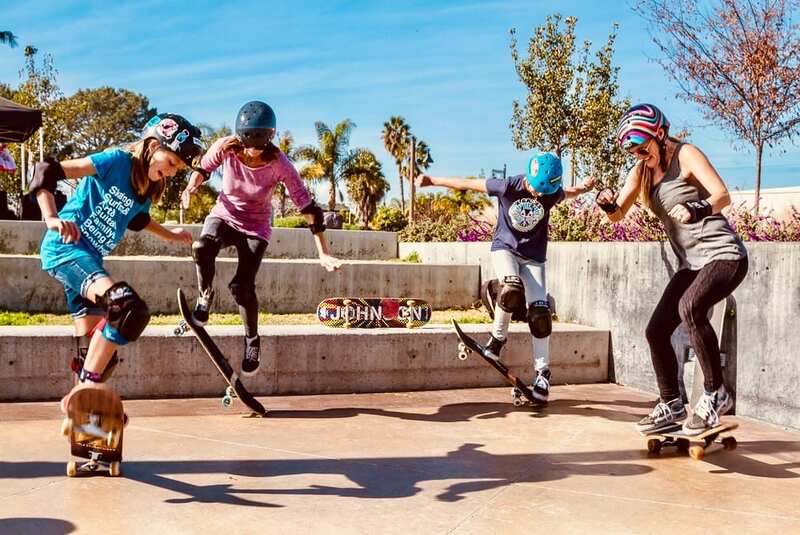 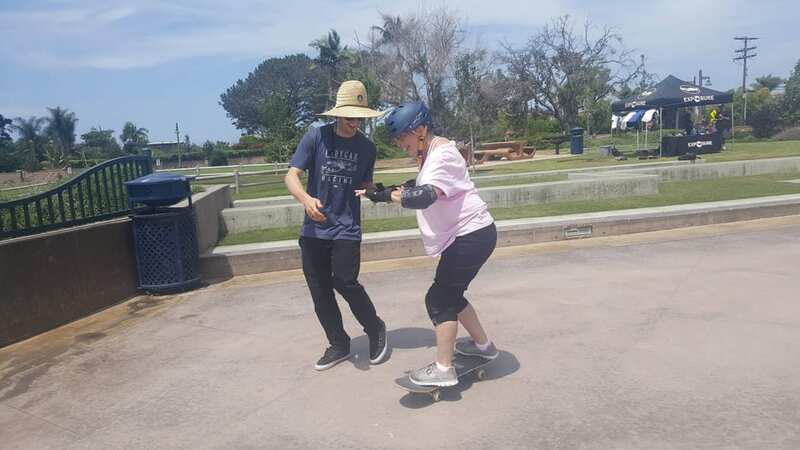 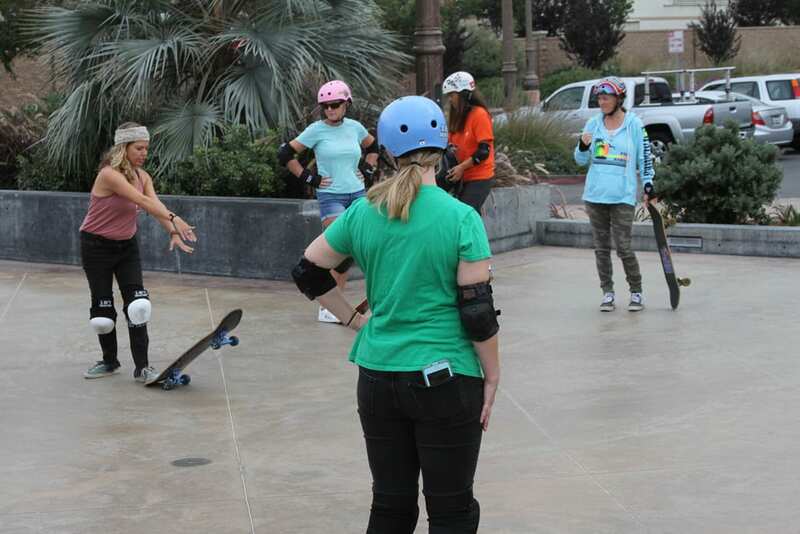 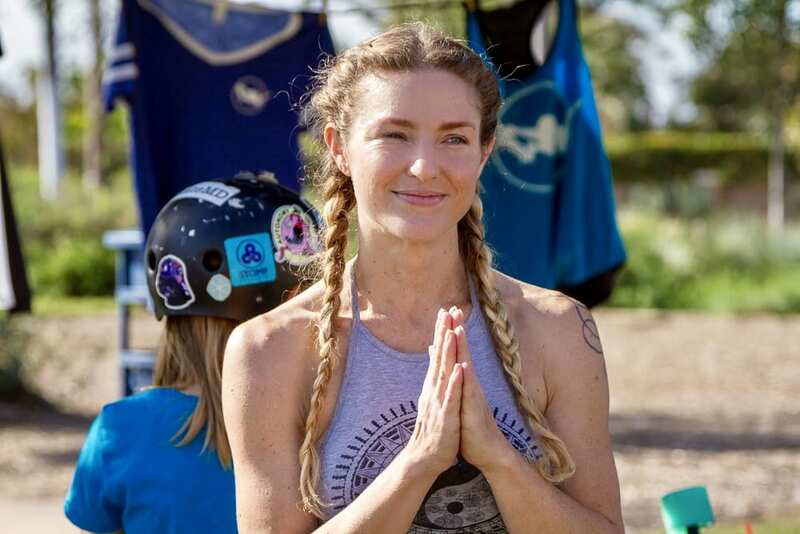 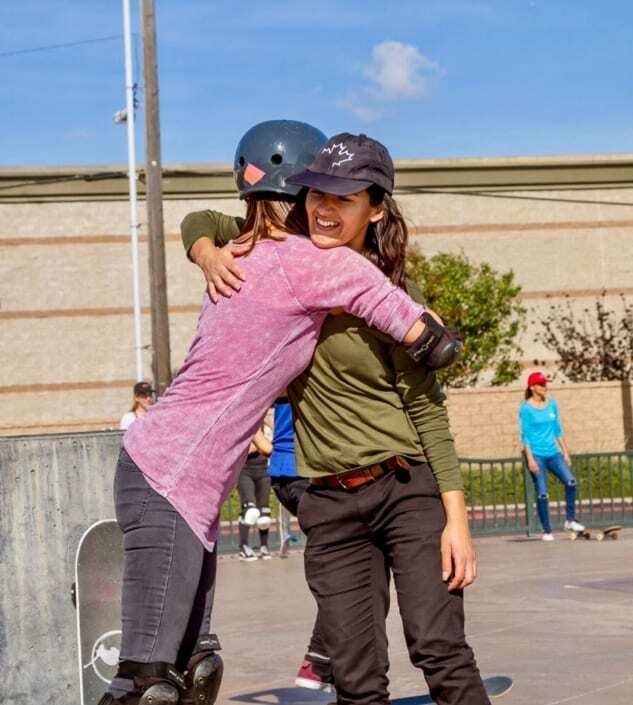 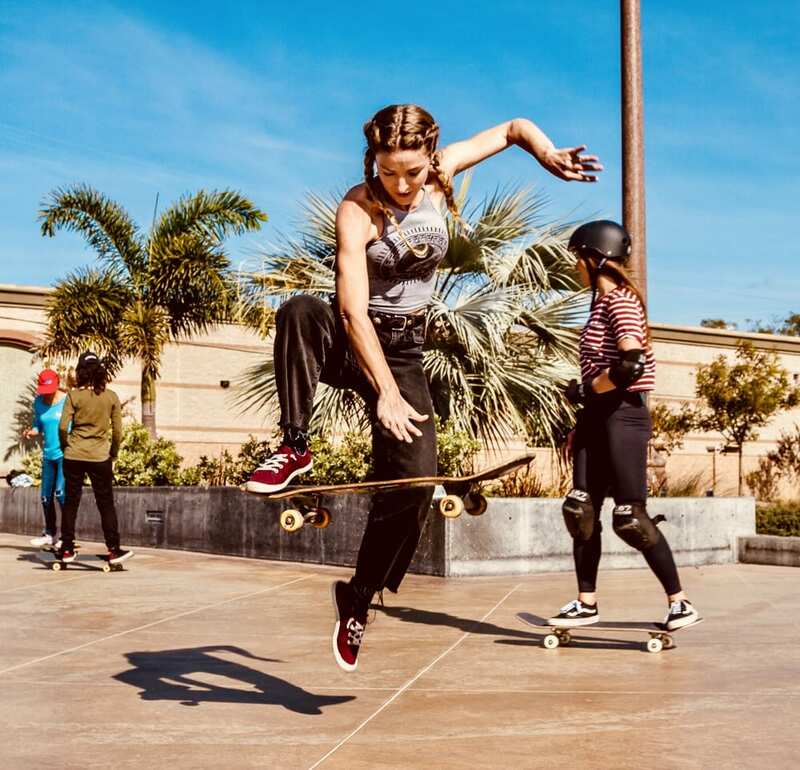 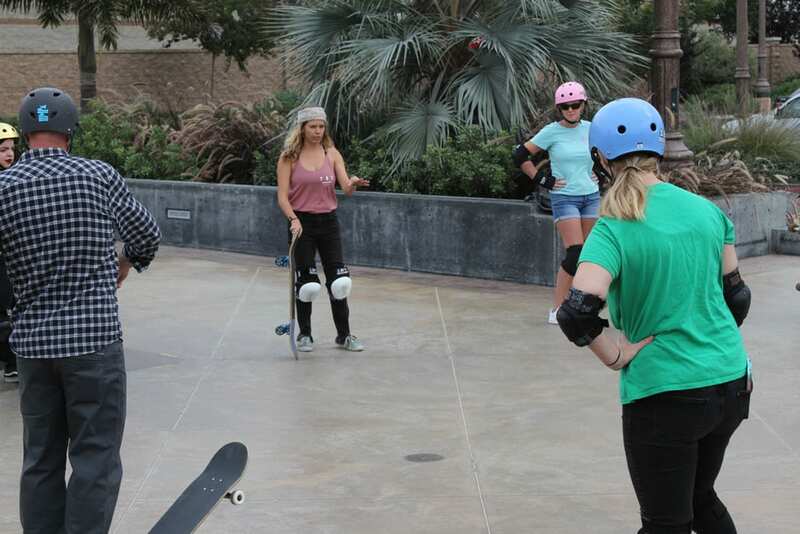 Created for women age 18+, Exposure Adult Clinics pair professional instruction with a yoga session that targets the muscles used when skateboarding. 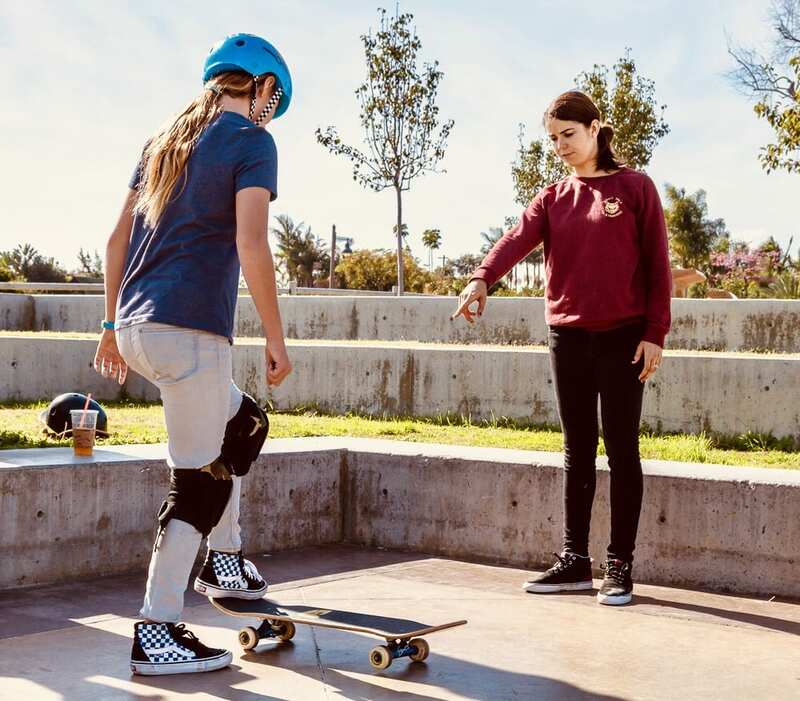 Each clinic takes place at the Encinitas Community Park from 9am-11am. 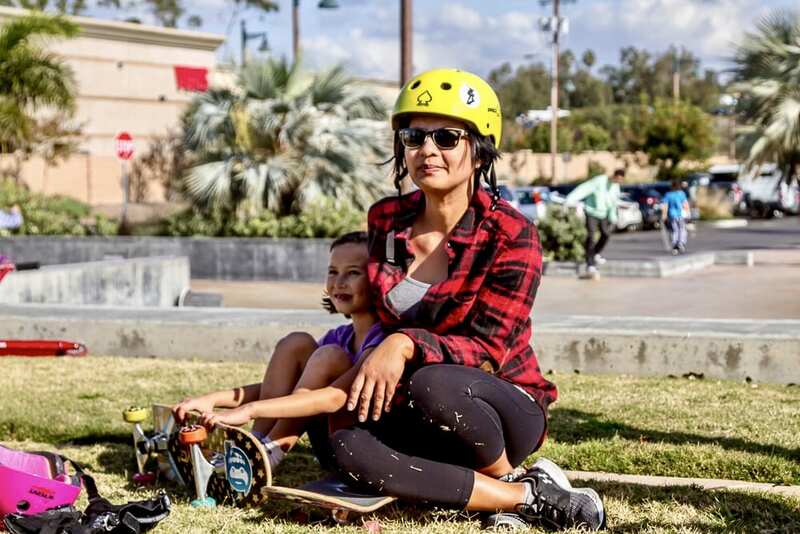 Admission is FREE but please bring a can of food to donate to the Community Resource Center.